Your ultimate Surfing, Fishing and Relaxation holiday! Vavaghio Guesthouse is an adventure and it’s waiting for you. 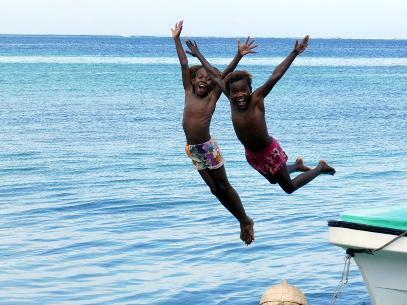 Vavaghio Guest House was established on Vavaghio Island in the Solomon Islands from 2012 - 2013 and is the only residential property on the island. This untapped island has welcomed many visitors from many different countries. It is surrounded by friendly, welcoming local population and an ocean beaming with life. The well-equipped bungalows stand back from the beach in the cool of the mangroves. There is a walkway leading out through the trees and across over the pristine sea, with its perfect surf breaks, wonderful marine life and abundance of fish. 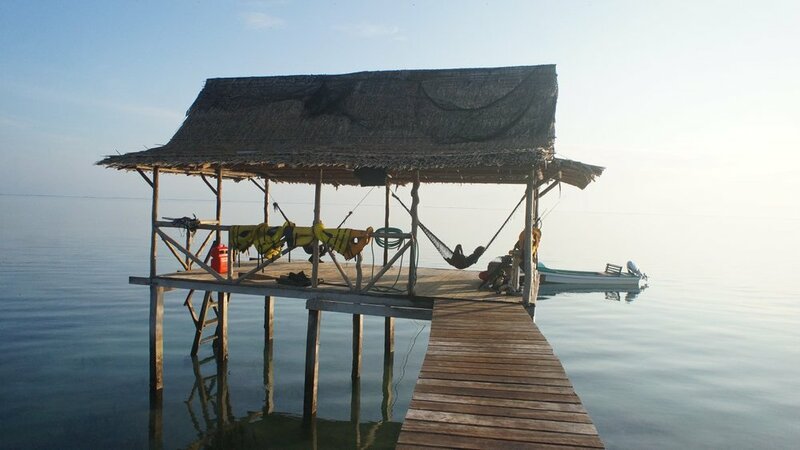 Most guests of Vavaghio Guest House come to experience the marine environment with its surfing, spear fishing, line fishing and snorkelling, but there are many other activities waiting to surprise you! Vavaghio is close to the outer reef system and boasts perfect waves that you won't have to share! There are good left and right surf breaks to choose from. You can view the incredible surf from the beach or wharf or if you want to catch some waves the boat ride is just 5 minutes. The Australian surfers are amazed to be able to have such a perfect wave to surf by themselves in a pristine and beautiful environment. 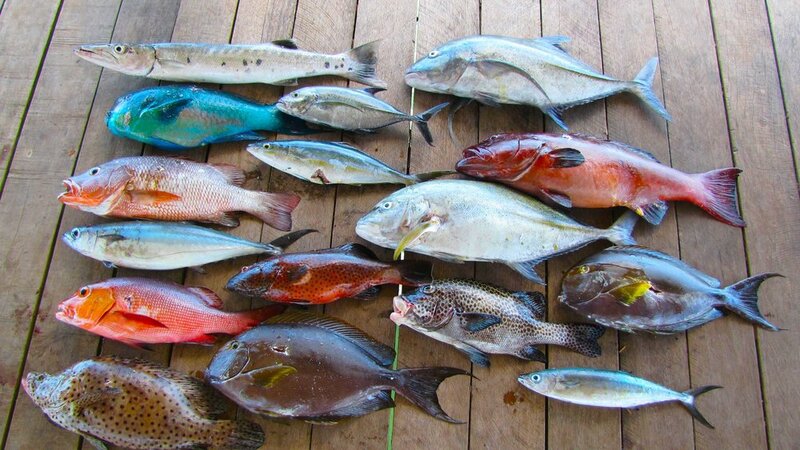 The reef system around Vavaghio provides a massive variety of reef fish. The close proximity to deep water also provides easy access to Tuna of all varieties. 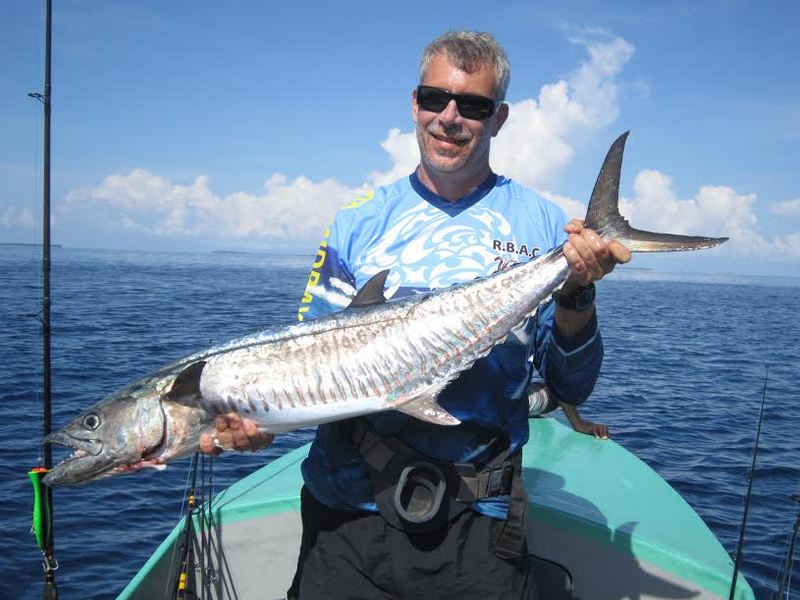 The locals will show you how to Spear Fish with their home made spear guns. The waters here are remote so the fishing is superb. The most perfect area for all snorkelers. You can snorkel right out the front of the Guest House or travel a short boat ride to other reefs. 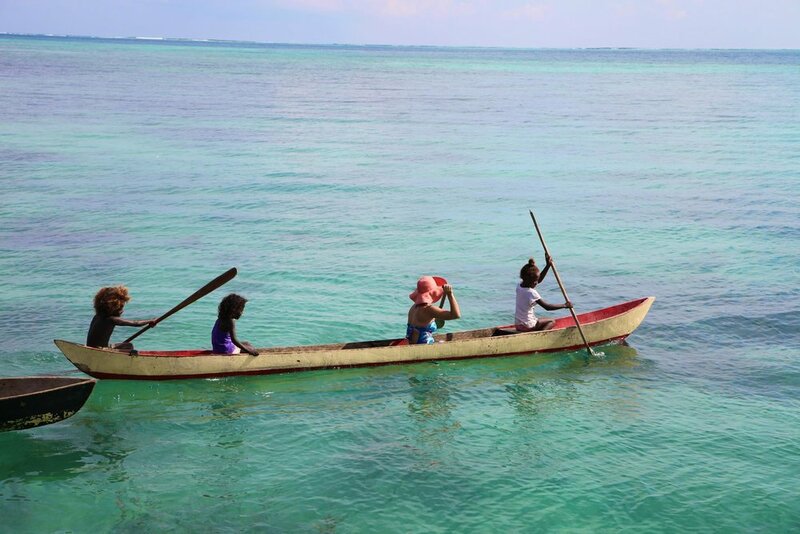 The corals and incredible fish life with make you want to stay swimming for hours. For the ones who like a bit of thrill we have you covered! Sharks and Manta Rays can be easily found in the deeper waters. Additional actives such as Bush walks starting behind the retreat and looping back to scale a small hill overlooking the buildings and the sea. Other walks are available including a river walk to a waterfall close to Kupiolo Village. Bird watching, Dugong viewing and Crocodile viewing. Top it off with a cultural tour and a visit to a small local village, Kia Village. This is truly a paradise for intrepid surfers, fishers and those wanting an escape from the stress of western life. Vavaghio offers many incredible features for visitors, but the highlights would have to be its remoteness, the beautiful environment and the warmth of its people. No surfing Saturdays due to Sabbath.